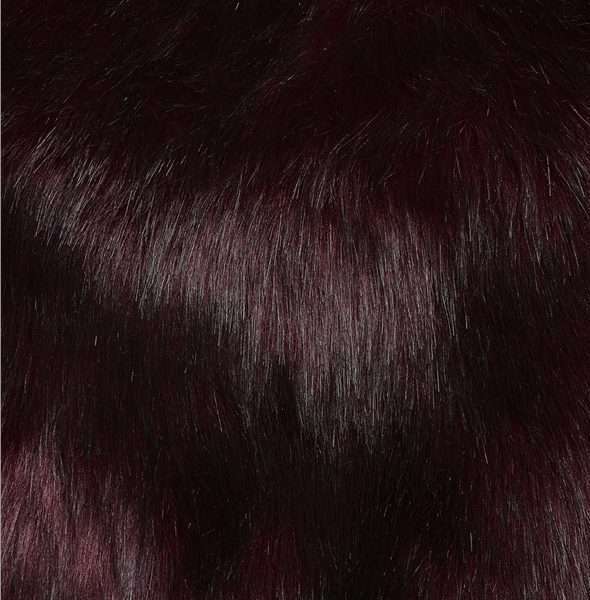 Kevan Jon burgundy faux fur jacket with cropped fit and edge to edge style with full sleeves. Kevan Jon faux fur burgundy jacket. Feel snug in this wonderful faux fur cropped jacket by Kevan Jon. 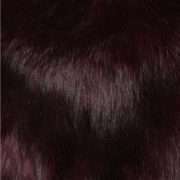 The jacket features a burgundy colour that blends into hughes of black faux fur with simple edge to edge design. 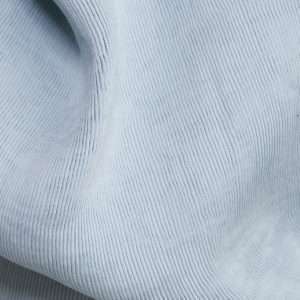 A great compliment to many of Kevan Jon other fabulous pieces.